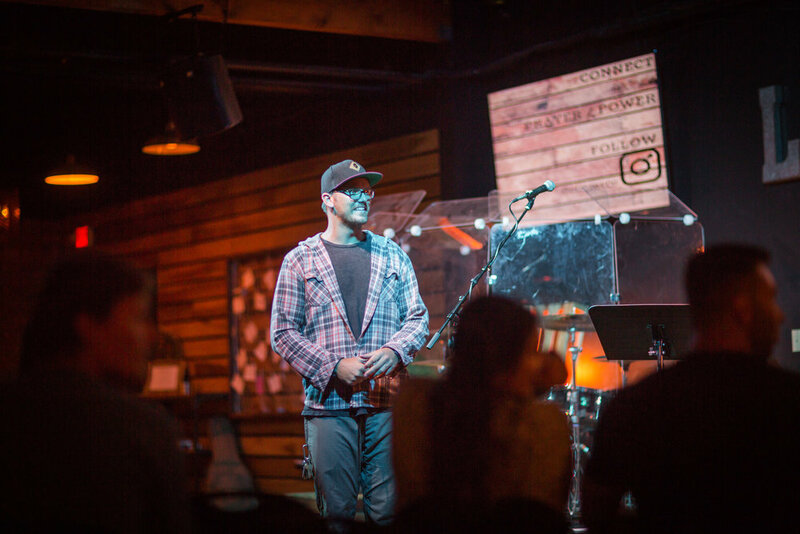 Our young adults ministry here at Mission viejo christian church is about building AUTHENTIC relationships through the accountability of community. join us on MONDay nights at our coffee bar in the lower landing at 6:30 Pm, then in worship and a message until 8:45pm in the upper landing. For more information contact pastor Kody Farrel. At this time there are no events.